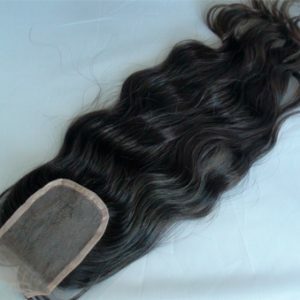 Product Description Our Swiss Lace Closure is the final piece to complement a Wavy Extension installation. This closure can be parted in any direction, and is a natural addition to complete your crown. 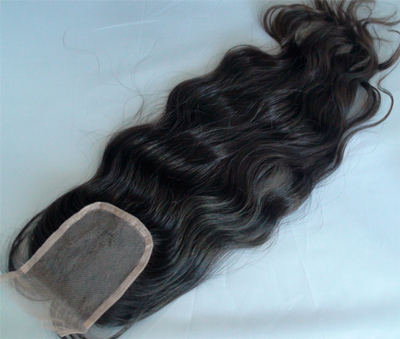 Our closures contain baby hair in the front so it simulates the look of your natural hairline. 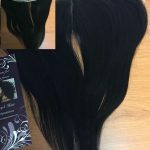 They are also very easy to style and maintain, just like your hair extension weave. The base is made of French Lacefor the ultimate in breathability and comfort. If you’re looking for a more realistic and snug fit. The Closures are placed on your crown area to blend right in with your hair extensions. 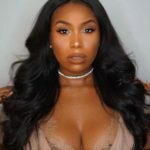 These closure hair pieces are easy to maintain and style and can be parted in any direction. These pieces will give you the crown confidence you’ve been looking for.The base is made of a mesh material which allows your scalp to breathe. This item will ship within 2 weeks of when the order is placed.